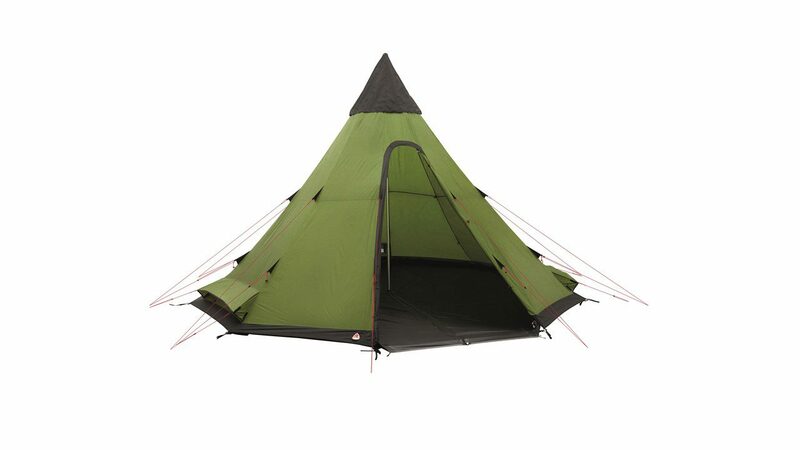 The Field Station tipi sleeps up to eight or can be used with an optional six-person two-door inner, making it an excellent quick-to-pitch base for groups. 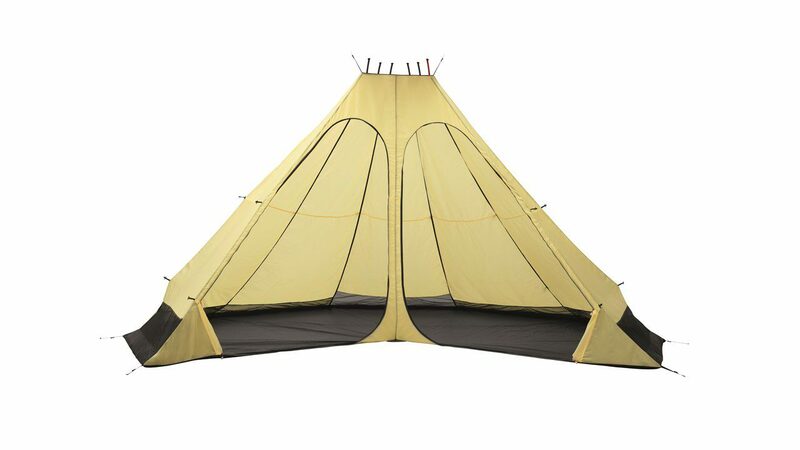 The Tipi features a telescopic alloy centre pole and a zip-in groundsheet with an additional zip from door to pole to create a wet area. 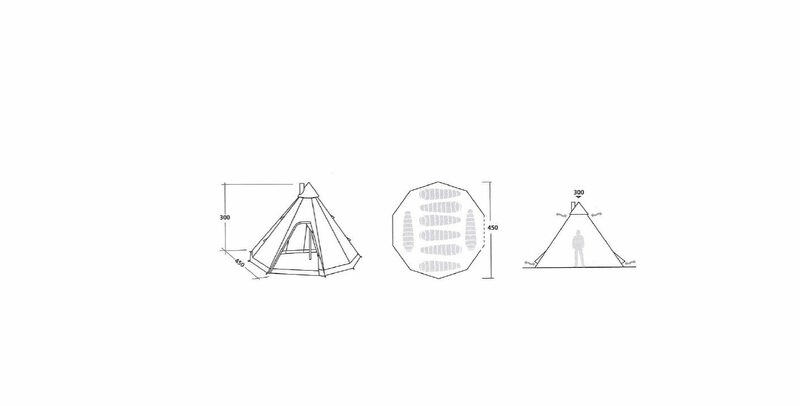 Three low vents assist airflow and the neat new internal Apex Vent Contorl is simple to adjust from inside the Tipi using two cords.